Your current Geo location is United States and playback region is Global. Read playback restrictions for more information. 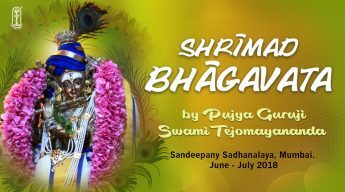 With a hundred verses divided into four sections, the Hymn to the Lord of Badri is a rare work of artistic elegance, of philosophical depths and of emotional beauty. 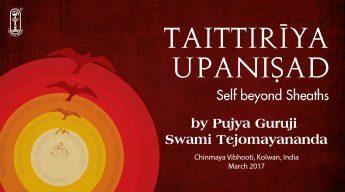 Penned by the great sage, Swami Tapovanam, it presents a summary of the highest Truth, charting a clear path for the seeker to follow. Written during his sojourns to the pilgrim centre of Badrinath, the garland of hymns explores the entire spectrum of Vedanta, from discussing superimposition and negation to elaborating on the spiritual practices to be followed and the results we experience. 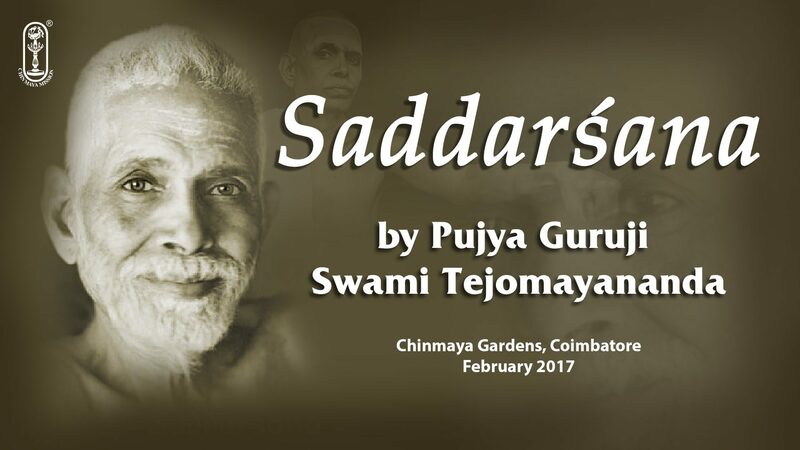 Pujya Guruji Swami Tejomayananda has expounded on this text for the first time at Chinmaya Vibhooti in May 2018 which will help lift us out of the morass into the divine light.